A truly unique gift featuring our limited-production Nine Barrel wines. 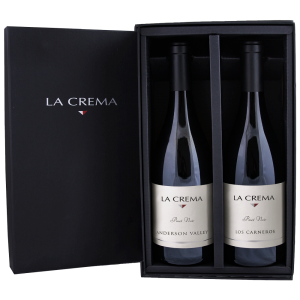 The Ultimate Wine Gift. 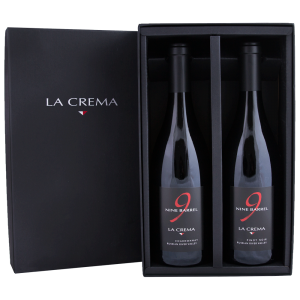 A delicious set of appellation Pinot Noirs sure to please the Pinot Noir enthusiast.